As part of the GetActive! 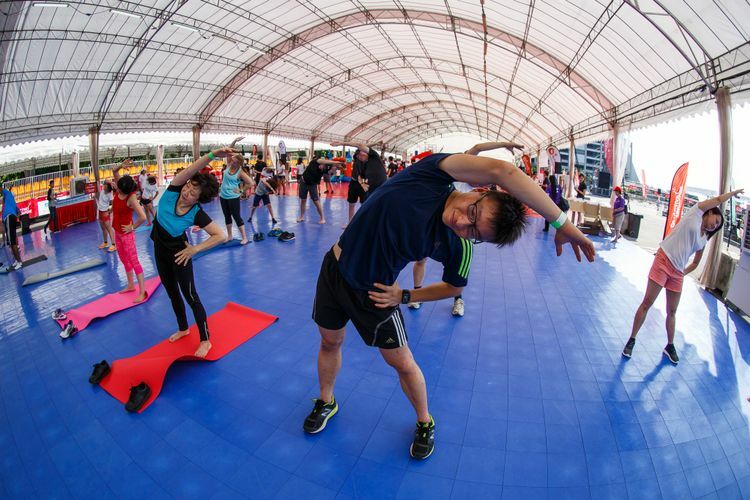 Singapore festival to celebrate National Day through sports, the Marina Bay area will be opened up to the public for those looking for a fun and engaging way to work up a sweat this weekend. At GetActive! By the Bay, Singaporeans from all walks of life can look forward to trying out activities such as e-sports games, an F1 race simulator, table tennis, skateboarding, basketball shootouts and powerlifting.